Another year. Another FIFA. The same old frustration. 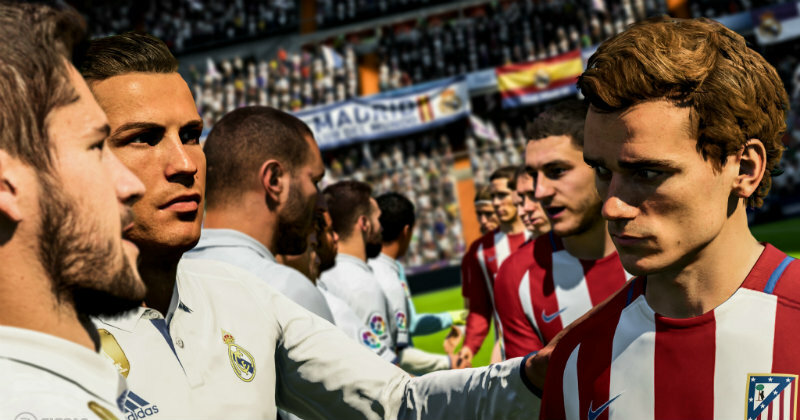 It’s been almost a month since EA Sports’ FIFA 18 hit the shelves, and we’ve already seen a whole host of viral videos involving some kind of FIFA rage. In just a matter of weeks, we’ve seen broken TV’s, smashed up controllers and grown men throwing tantrums as players attempt to get to grips with the new mechanics of the game. This is certainly nothing new. Every year we’re treated to stories of players throwing a wobbly as they struggle to adapt to the changes made to the gameplay, until people start to finally get the knack of it and simmer down a touch. 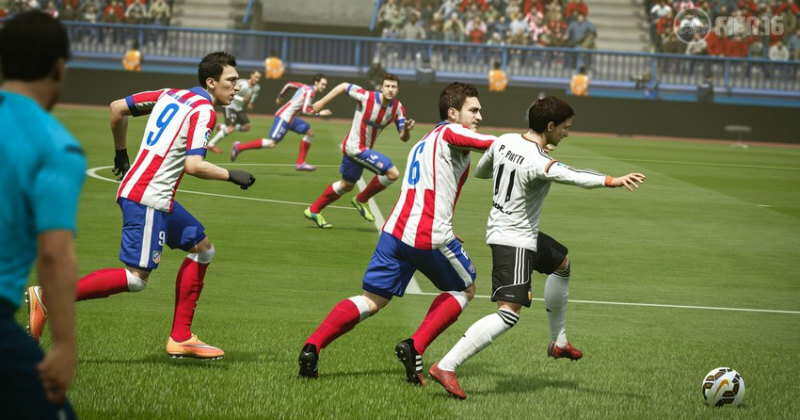 But even then… FIFA rage is rife throughout the gaming community. 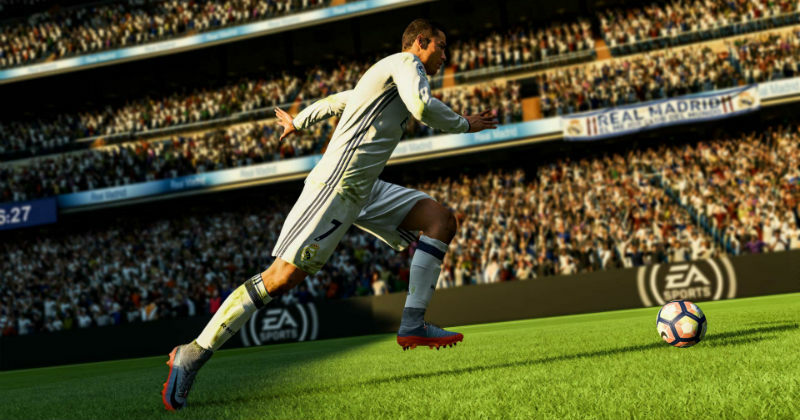 FIFA 18 is proving to be particularly frustrating, due to the changes in defending and passing, and we understand that many gamers are keen to develop their skills and get better at the game. We can’t say we really blame them, either- after all, you can only put up with getting spanked 5-0 by Real Madrid so many times, right? In the words of Take That, you need to “have a little patience” to truly master the art of FIFA 18 passing. At first glance, you might not spot too much difference from last year’s game but, as you put a few more hours into it, you’re bound to notice that some passes aren’t going where you expect them to. This is because there’s been a slight change in pass direction, forcing players to take their time and be more considerate when passing the ball to a teammate. This means that shorter passes are an absolute-must this season, and you can no longer just keep on spamming the ‘through ball’ button in the hope that one wriggles through. Ultimately, this slower build up will eventually draw out your opponent’s defence, creating a bit of room in behind for you to finally play that killer through ball. But we aren’t talking about playing possession football here, because the key to mastering this passing style of build-up play is through the ol’ ‘pass and move’ technique. By pressing the L1/LT button when playing a ground pass, your player will immediately make a run to receive the ball again, rather than remaining stationary, picking their nose and generally pulling a Granit Xhaka. Now, this is the reason so many controllers have been broken, because players simply cannot get to grips with the defending on this game. In its first week, you’d be incredibly lucky to keep a clean sheet, and it was very rare to see a game with fewer than 5 goals in it. Following a patch from EA, long shots have been toned down and goalkeepers have been made more effective, but the knack of defending still alludes some people. Basically, the days of sprinting to the man with the ball are over, because Tactical Defending is a requirement when playing online. Now you need to press the L2/LB button to jockey opponents and wait for the right moment to attempt a tackle, while briefly holding the X/A button will put your defender in ‘cover’ mode to counter-act any quick changes of direction. As with the passing, defending is all about patience and anticipation. The last thing you should do is recklessly slide in on your opponents in the hope that you’ll somehow get a toe on the ball, as all this does is leave your defender on his backside while the attacker exploits the void you’ve just created. Finally, we want to talk a little about Quick Subs. This might just seem like one of those little changes that EA like to throw in every year to add a little gloss to the title. But this is so much more than that. When you’re in the midst of a FIFA game, everyone hates having to halt things to go and make some substitutions- which leads to either pausing the game and losing momentum, or completely neglecting your need to make a few subs. Quick Subs lets you prepare your substitutions before the match even kicks off, meaning that you can have Isco lined up to replace Bale at the simple touch of a button. You’ll be prompted in game when the ball’s gone out of play, letting you select which of your 3 Quick Subs you’d like to bring on, without having to lose any momentum or bother messing around in the pause menu. The extra injection of stamina that comes with a substitute could be vital in wearing down the opposition, and firing yourself to glory on the pitch. 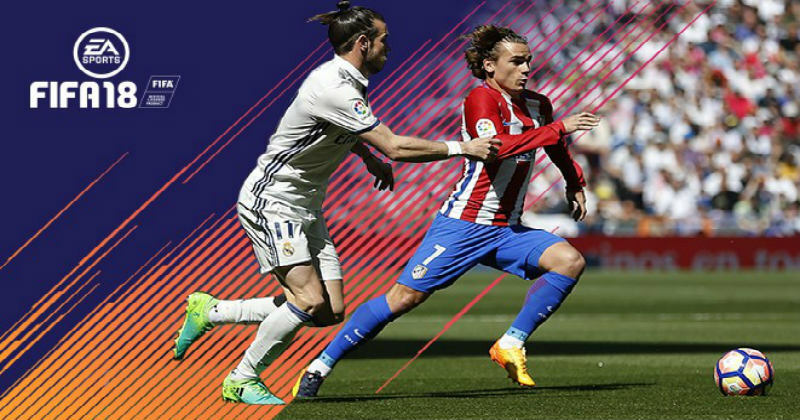 FIFA 18 is available now on PS4, Xbox One and Nintendo Switch, and you can compare prices to find the best deal right here with FOOTY.COM. Along with a huge range of football boots and kits, we’ll get you the best FIFA 18 deals today!